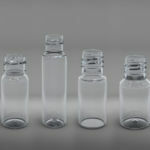 Our round section of bucks are designed for the packaging of solid powder, pasty or liquid products. 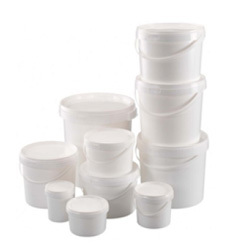 For food industryn paints, glue cleaning products…. 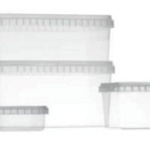 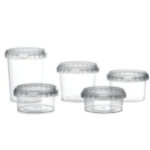 Our rectangular section of bucketss are designed for the packaging of solid powder, pasty or liquid products. 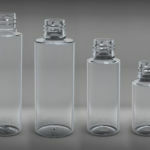 Lighter than glass, unbreakable and transparent, PET makes your health and beauty bottles 100% recyclable and is pollution-free for the environment. 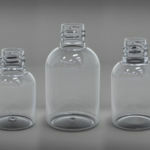 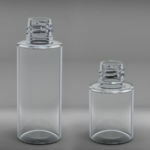 Available in a wide variety of shapes, which are compatible with numerous ustomizable caccessories, PET bottles will respond to all your needs for your cosmetics products. 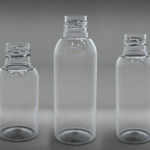 Lighter than glass, unbreakable and transparent, PET bottles are also 100% recyclable, pollution-free for the environment, and lead to energy savings (transport).